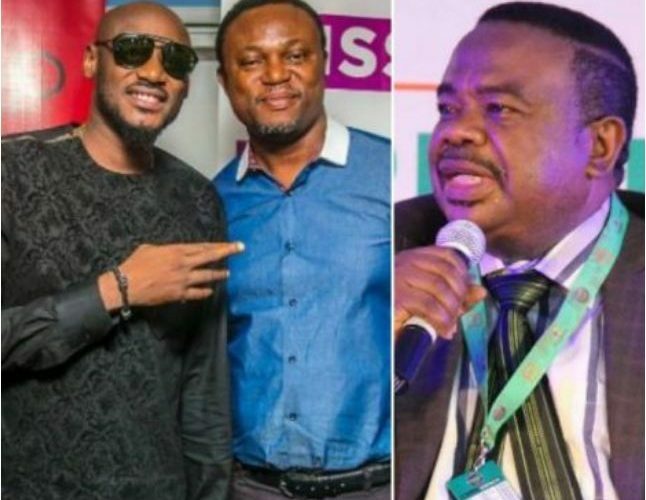 Efe Omorogbe, 2face Idibia’s manager and a former board member of the Copyright Society of Nigeria (COSON), has been dragged to court by the group, who are asking for a court injunction to restrain him from parading himself as Chairman of COSON. The court injunction is also expected to restrain Mr. Efe Omorogbe whether by himself, servant, privy or agent from calling or convening any meeting by whatever name, be it board meeting, general meeting, etc, at any location whether in Lagos or anywhere in the country or outside the country in the name of Copyright Society of Nigeria. A 16 paragraph sworn statement deposed to by the General Manager of COSON, Chinedu Chukwuji, supports the suit No ID/4827/GCMW18, which has COSON Chairman, Chief Tony Okoroji as joint claimant. 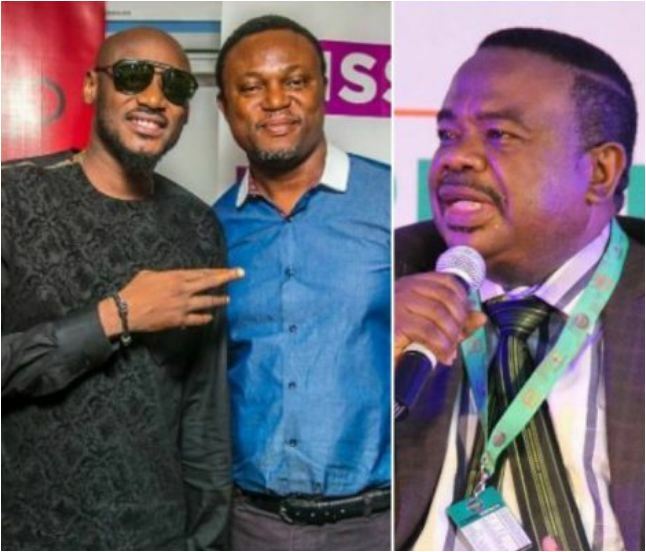 Before the lawsuit, Copyright Society of Nigeria (COSON) on Thursday, December 7, 2017 announced a change in its leadership with the appointment of 2face idibia’s long time manager, Efe O. Omorogbe as its new Chairman. The announcement was made after thorough deliberations with members of the COSON Board, which lasted several hours at the COSON House. “On behalf of the Board and members of COSON, we want to thank Chief Tony Okoroji for his relentless service during his time as Chairman of this great society. It is on record that during the tenure of Chief Tony Okoroji, COSON made giant strides such as the commissioning of the magnificent COSON House; the first of its kind in the Nigerian music industry, the launch of COSON’s digital licensing platform, CLAP, amongst several other key projects. His tenure also brought about the collection and distribution of royalties by COSON yearly without fail since its approval in Nigeria. The remarkable achievements made are visible for all to see and are a lasting legacy of the work of Chief Tony Okoroji. However we are confident that we are moving forward in the right direction and we know that COSON will continue to benefit from Chief Okoroji’s reservoir of knowledge and goodwill’’ said Mr Obi Asika, COSON Director and Co-founder CABAL Ent.